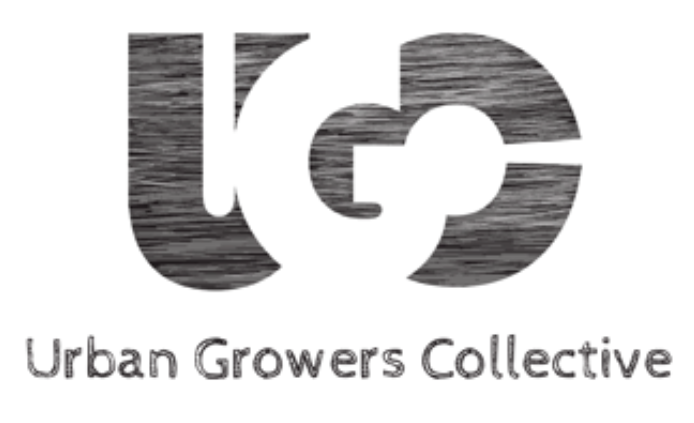 Join us this summer for free youth led tours of Urban Growers Collective’s Grant Park Potager Farm! 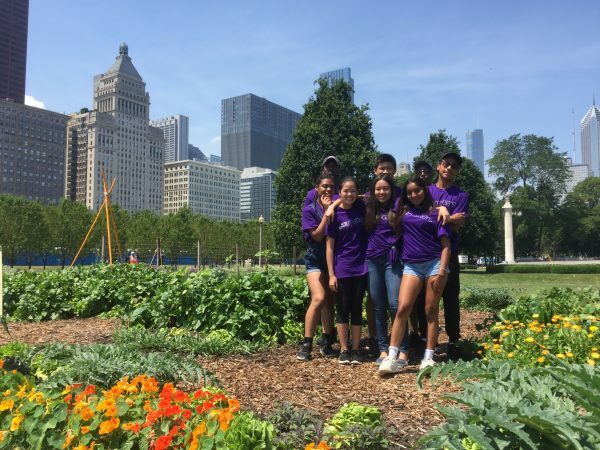 Established in 2005, in partnership with the Chicago Park District, this farm is located in downtown Chicago, near Buckingham Fountain, and serves as a primer example of urban agriculture and innovative youth programming in Chicago! 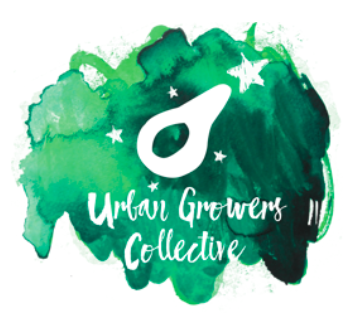 Teens from across the city will share more information about Urban Growers Collective’s work, the Grant Park Potager Farm and how they grow an abundance of vegetables, culinary herbs and edible flowers in a beautiful and productive way throughout the summer. Contact us to arrange a group tour (more than 10 people) at 773-376-8882 or info@urbangrowerscollective.org. Individuals and small groups are welcome to drop in! Please note there will not be tours August 1-3 due to park closures for Lollapalooza. Tours will also be cancelled for inclement weather.